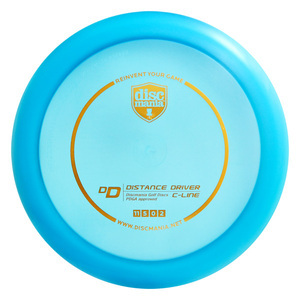 Discmania first Distance Driver, The Hysteria has the reliability of Innova's Roc but it flies a lot further. The Hysteria provides control with long distance. It offers great accuracy when throwing both hyzer and anhyzer shots. Steady, predictable glide is one of this discs key features.